On October 31, 2018, the Congress of the International Weightlifting Federation (IWF) was held in the capital Hotel Sport, which was attended by the representatives of IWF, heads of various ministries and departments of Turkmenistan, and representatives of foreign and local mass media. During the congress, Dr. Tamas Ayan, President of the International Weightlifting Federation (IWF), and the Minister of Sport and Youth Policy of Turkmenistan Dayanch Gulgeldiev addressed the participants with detailed information about the upcoming World Weightlifting Championship-2018. 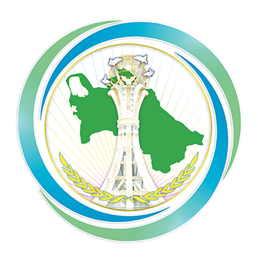 In their speeches, the participants of the Congress noted the high level of preparation and organization of the competitions in Ashgabad, which will last from November 1 to 10, 2018. Further, representatives of various committees of the International Weightlifting Federation (IWF) discussed the further development of this sport and the upcoming sporting competitions in weightlifting under the auspices of the IWF.